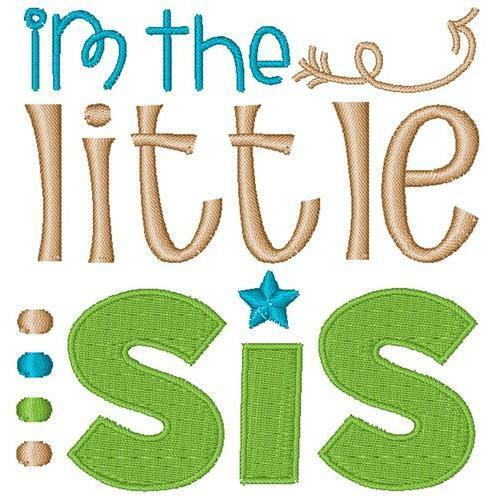 Let everyone know who's the little sister with this fun design. Use it on a t-shirt or cap for them to wear! Finish Size 3.03" x 3.16"